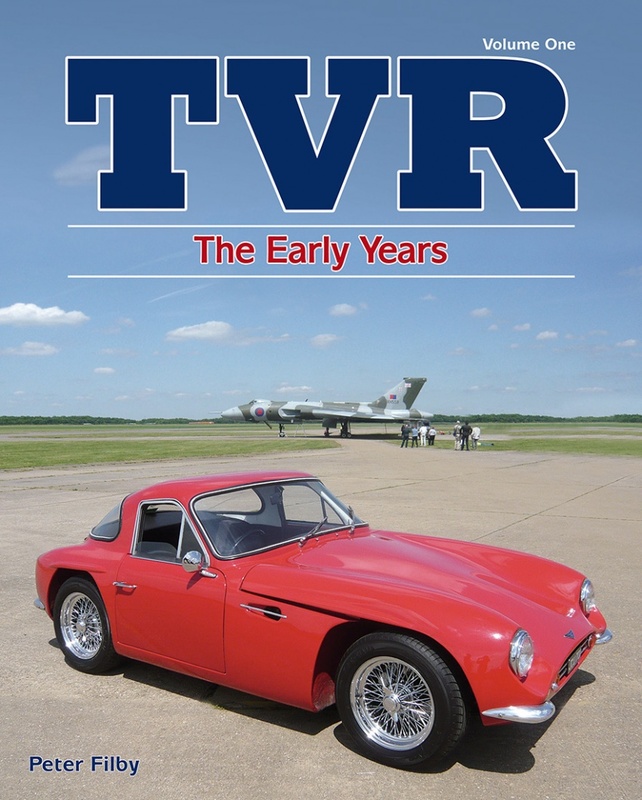 Described in depth as never before, the story of TVR’s birth and great struggle to become established during the 1950s and early ’60s is not only extraordinary but also totally absorbing and entertaining. 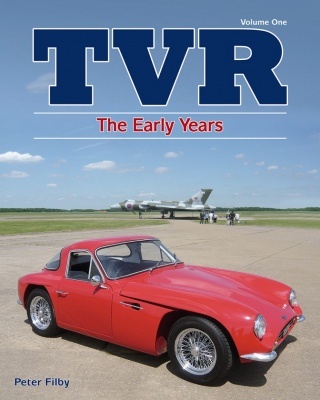 This first in the series covers the story up to 1965. 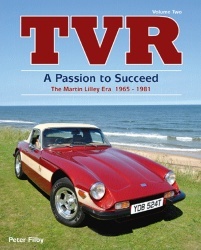 Peter Filby has left no stone unturned in researching these exciting formative years of a great marque and producing the definite history of a sports car phenomenon.